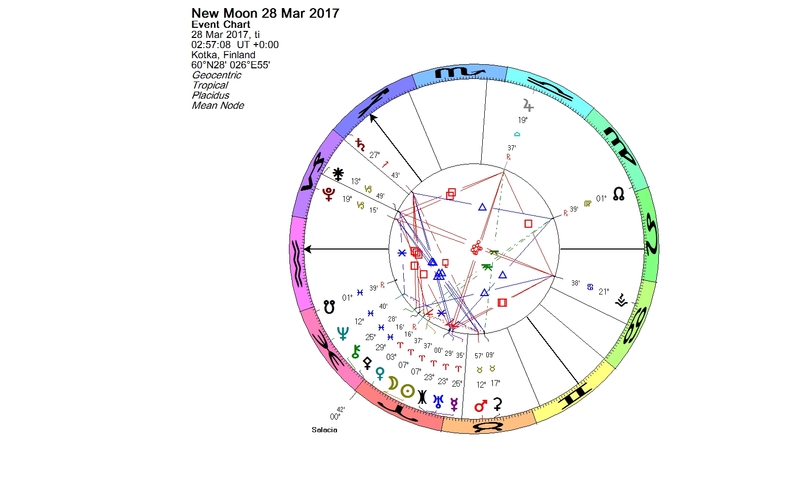 The first New Moon of the year occurred on March 28 at 7+ degrees of Aries. The sign of Aries has been the scene of many interesting astrological developments lately, including the Uranus-Eris conjunction on March 17 at 22+ degrees of Aries. Among the most interesting events is the sign ingress of 120347 Salacia. On March 1, Salacia left Neptune’s world and entered Aries. Salacia at the Aries Point is a rare event, because Salacia’s orbital period around the Sun lasts about 270 years, a bit longer than that of Pluto. Salacia spent over 23 years in Pisces, and it will spend the next 25 years or so in Aries. 120347 Salacia is one of the largest trans-Neptunian objects. Its dark surface is unusual among the objects in its size range, and that is why it was at first considered much smaller than what it actually is. Salacia is almost certainly a dwarf planet, and on Mike Brown’s dwarf planet list it is ranked as the tenth largest object. The misunderstanding of the size presumably has had an effect on the diminutive attention payed on Salacia in astrology. 120347 Salacia is named after the Roman goddess of salt water and the consort of Neptune. According to the myth, Neptune wanted to marry the beautiful nymph Salacia. She wanted to preserve her virginity – perhaps also her independence – so she fled as far as she could and hid from him in the Atlantic Ocean. Neptune sent a dolphin to look for her and persuade her to come back and marry him. Salacia agreed, and so she became the goddess of the sea. She was depicted with dolphins and seals, and other sea creatures. Salacia was a bit overlooked goddess in mythology, too. She was diminished to represent an aspect of Neptune, the violent and gushing waters. Her Greek equivalent was Amphitrite, the wife of Poseidon. Only in one occasion – but in a significant one – she appears as a real goddess, namely at the birth of the Sun god Apollo, one of the most important deities in Greek and Roman mythology. 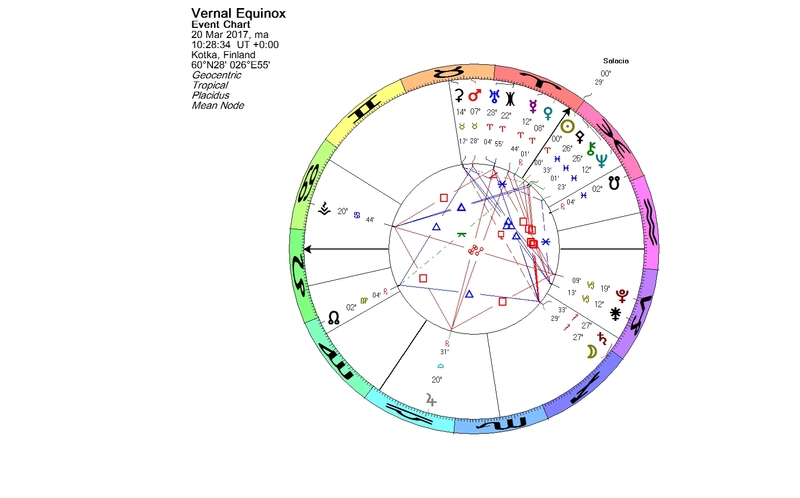 The Vernal Equinox was on March 20, when the new astrological year began. The Sun entered Aries and conjoined 120347 Salacia, already there occupying the first degree of the sign. Salacia’s sign ingress had taken place on March 1. More than suitably the Sabian Symbol of the Aries 1 by Dr. Marc Edmund Jones is “A woman rises out of water, a seal rises and embraces her.” Do you recognize Salacia? Since Salacia was seen as one aspect of Neptune, I think she was quite comfortable in the water sign of Pisces, which is ruled by Neptune. Perhaps Salacia in Aries will reflect the part of the myth, in which she showed her independence and bravely fled to an unfamiliar territory. In the New Moon chart the retrograding Venus and asteroid Pallas are in conjunction with Salacia, and the Sun and the Moon are also with a wider orb. Venus has already once passed over Salacia, still in Pisces at the time. Venus will be retrograding over the Aries Point and Salacia again on April 1. Venus retrograde ends on April 15, and the third conjunction of Venus and Salacia happens on May 1. The current astrology highlights Salacia. Let’s pay attention and take notes! Today is the Autumnal Equinox, one of the two days of the year, when the length of night and day is equal everywhere on Earth. No matter where on Earth we live, the one thing we all share every day of our lives is the ocean. There is only one global ocean, which covers about 70 percent of the Earth. 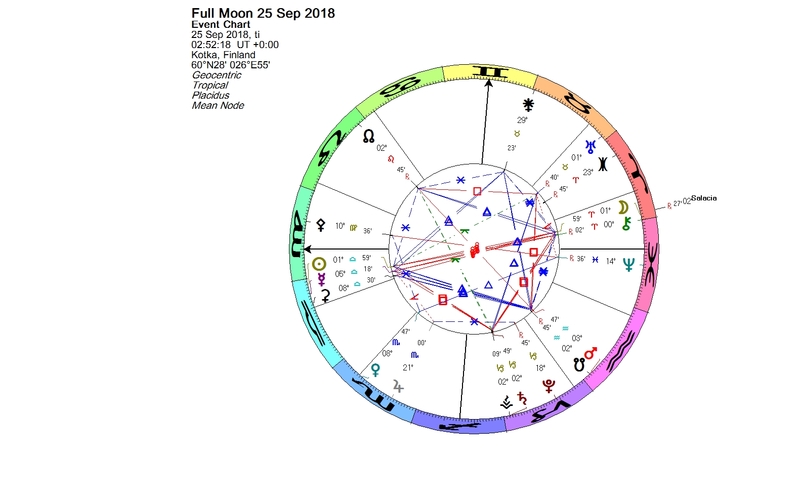 The Full Moon in Pisces last week occurred in exact conjunction with Salacia, a trans-Neptunian object named after the goddess of salt water, the wife of the sea god Neptune. According to some sources, Salacia was the personification of the calm and sunlit ocean. There are others, who say that Salacia represented the violent and gushing waters. In the news stream around the Full Moon, Salacia’s violent side has been noticeable. 120347 Salacia is a binary trans-Neptunian object discovered in 2004. The companion is named Actaea after a sea nymph. The recent study has shown, that Salacia is over 900 km in diameter (about same size as Ceres), setting it among the largest objects in the Kuiper belt. In June 2011 Aquarius/SAC-D satellite was launched to map the salinity of sea water from space. 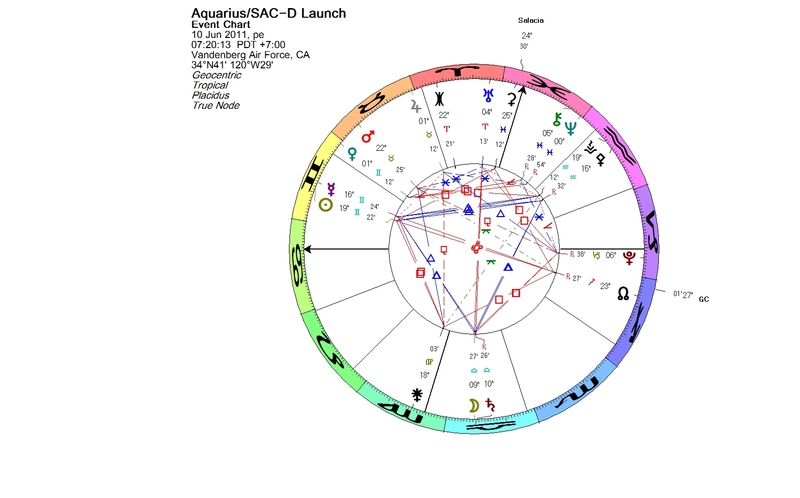 On the midheaven of the launch chart was minor planet Salacia. Oceans are tied to the water cycle. Scientists have noticed that the salinity of sea water has changed over the last 40 years. They don’t know why this has happened, but it suggests that something fundamental is going on in the water cycle. Information about wind speed, sea surface heights, temperatures, rainfall and sea salt needs to be gathered. Among the current news I noticed some science news related to the ocean. Use of underwater research instrument was tested successfully in Baltic Sea from the Finnish RV Aranda. The Finnish Meteorological Institute is in the project GROOM, Gliders for Research, Ocean Observation and Management, where the feasibility of building a European glider infrastructure is the main goal. Gliders collect data from the bottom and are used in ocean research routinely today, but in the Baltic Sea the shallowness and topography are challenging for gliders. Another news was telling about wave energy. The ocean waves possess tremendous amounts of raw energy. The Finnish WaveRoller device has been tested on the coast of Portugal. The device converts ocean waves to energy and electricity. The French are now interested in testing the device in the Bretagne region. Among the talented people born with their Sun conjunct Salacia are the Dutch swimmer Marcel Wouda, musicians Benny Andersson, Maurice and Robin Gibb, Michael Stipe, and Gary Barlow. 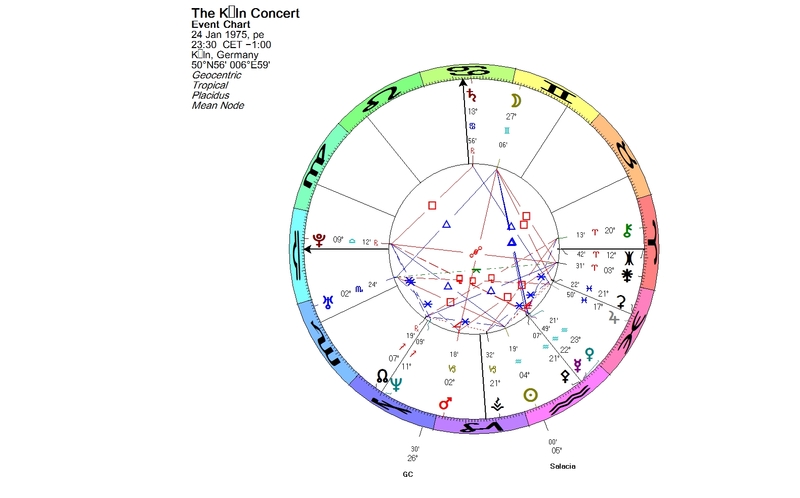 One of the bright moments in history, when the Sun was conjunct Salacia, was on January 24, 1975, when jazz pianist Keith Jarrett performed in Köln and played the solo improvisation, which became known as the Köln Concert. Like the waves in the ocean grow bigger and bigger, Jarrett’s performance originally for a relatively small audience, reached ultimately a huge amount of listeners worldwide. The recording of the concert became the best-selling solo album in jazz history, and the all-time best-selling piano album. Jarrett has told in an interview, that he totally trusted in his imagination while he was playing. 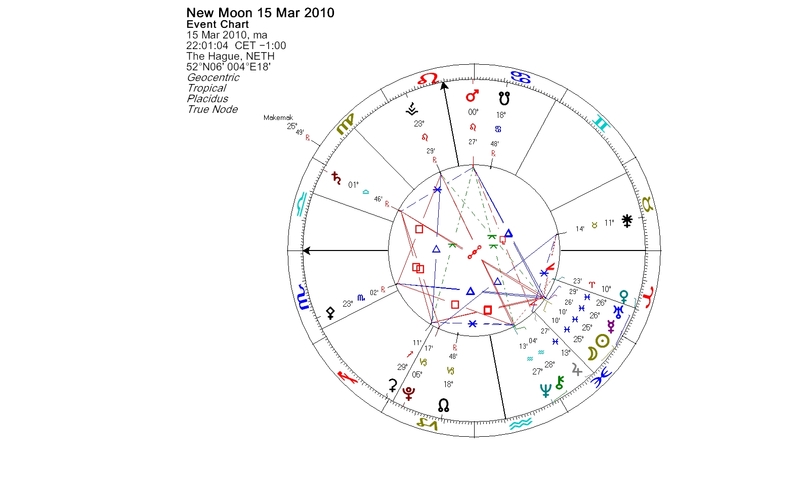 The Sun-Salacia conjunction in Aquarius was sextile Jarrett’s Mars in Aries and trine his Neptune in Libra at the time. The sign of Virgo represents both the archetypal mother, the harvest goddess, as well as her daughter, the virgin maiden. Appropriately in conjunction with the Virgo New Moon was a representative of the daughter, asteroid Persephone. Ceres in Gemini is opposing the Galactic Center. Gemini and Virgo are both signs ruled by Mercury. Mercury was in conjunction with the luminaries. The days are shortening and we are reminded of the approach of winter, the unavoidable return of the daughter to the domain of Hades. However, I would like to draw your attention to another young bride, Salacia, the goddess of salt water, the wife of Neptune. In Pisces (ruled by Neptune), directly opposite the New Moon we find a minor planet named after her. 120347 Salacia is a binary Kuiper belt object orbiting the Sun at an average distance slightly greater than that of Pluto. This dwarf planet candidate was discovered in 2004. The name was assigned on February 18, 2011. The companion was named Actaea. Both bodies in the binary system are named after sea nymphs, more precisely nereids, which are nurturing female spirits, sailors’ friends. According to the myth, Neptune wanted to marry the beautiful nymph Salacia, but she was reluctant, and to preserve her virginity, she hid from him in the Atlantic Ocean. Neptune sent a dolphin to look for her and persuade her to come back and marry him. Salacia agreed, and so she became the female divinity of the sea, the queen of Neptune. Water is the necessary element of life. Also the two major components of salt, chloride and sodium ions are needed by all known living creatures in small quantities. The salt levels within our bodies influence our internal balance. Water symbolizes the unconscious. 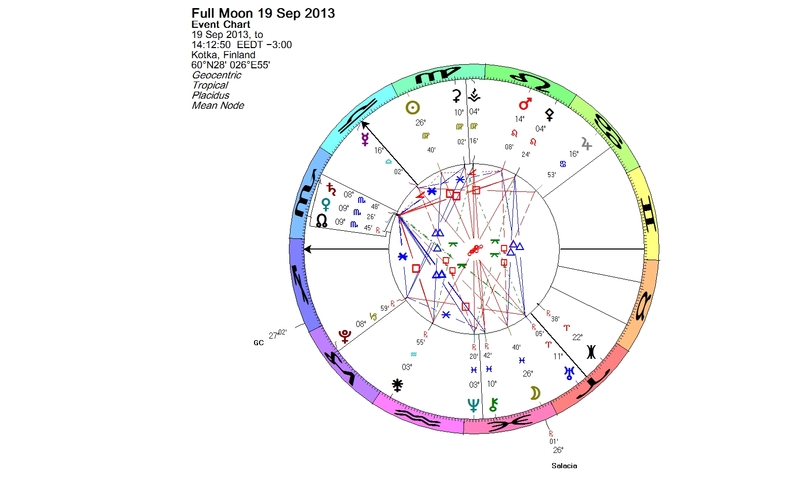 The astrological symbol for instincts, unconscious responses and emotions, is the Moon. The physical Moon governs the tides on the Earth, and similarly the astrological Moon affects the ebb and flow of our feelings. Salacia was the personification of the calm and sunlit ocean. However, according to some sources there were two entities associated with Neptune, actually two different aspects of a same deity. Salacia represented the violent and gushing waters, whereas Venilia the still or quietly flowing waters. Salacia was also known as the goddess of springs, ruling over the springs of highly mineralized waters. In its discovery chart, Salacia is in conjunction with Centaur Asbolus. The name Asbolus means carbon dust. What happens if we mix carbon with salt water? Carbon dioxide plays a major role in global warming and climate change. In the Earth’s atmosphere it acts as a greenhouse gas. Carbon dioxide is composed of oxygen and carbon. The oceans absorb carbon dioxide, which dissolves in water forming carbonic acid, causing ocean acidification. The oceans are tied to the water cycle. Scientists have noticed that the salinity has changed over the last 40 years. They don’t know why this has happened, but it suggests that something fundamental is going on in the water cycle. They have gathered information about wind speed, sea surface heights, temperatures and rainfall, but have missed an important element, sea salt. In June 2011 Aquarius/SAC-D satellite was launched to map the salinity from space. 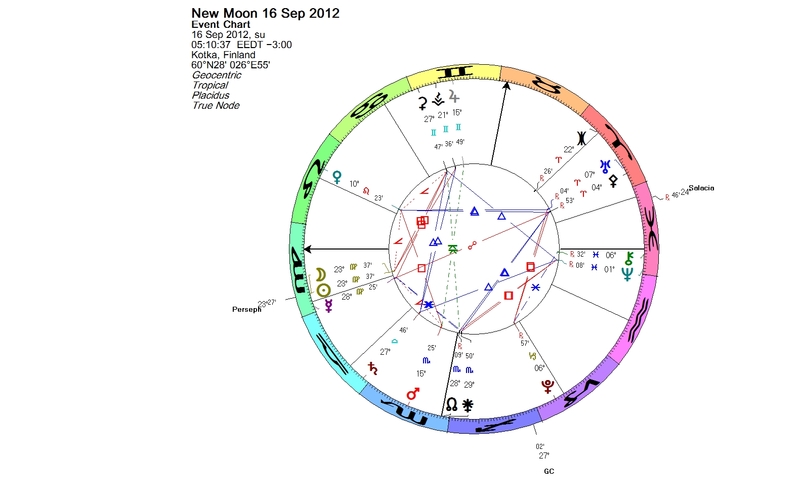 On the midheaven of the launch chart was minor planet Salacia. The astrological meaning of a planet is always more complex than just the most obvious meaning derived from mythology. 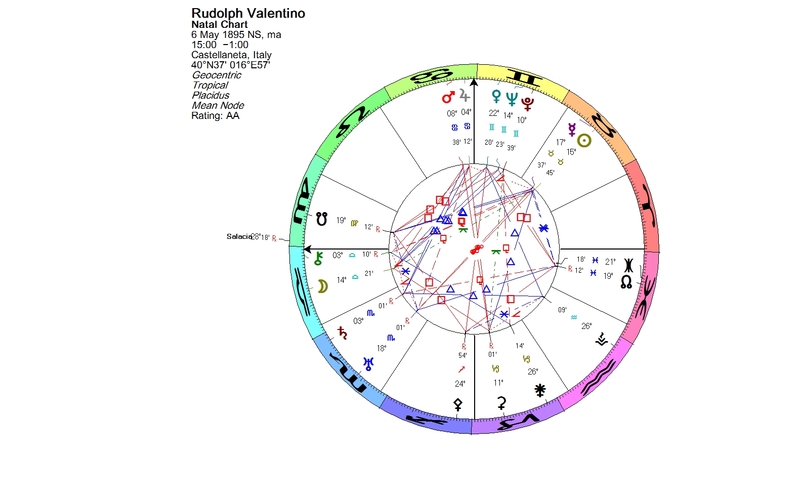 Perhaps Salacia’s violent and gushing side reflects in mundane astrology and the recent events in Libya. In February 2011, precisely at the same time when Salacia was named, protests in Libya against Gaddafi’s rule began. 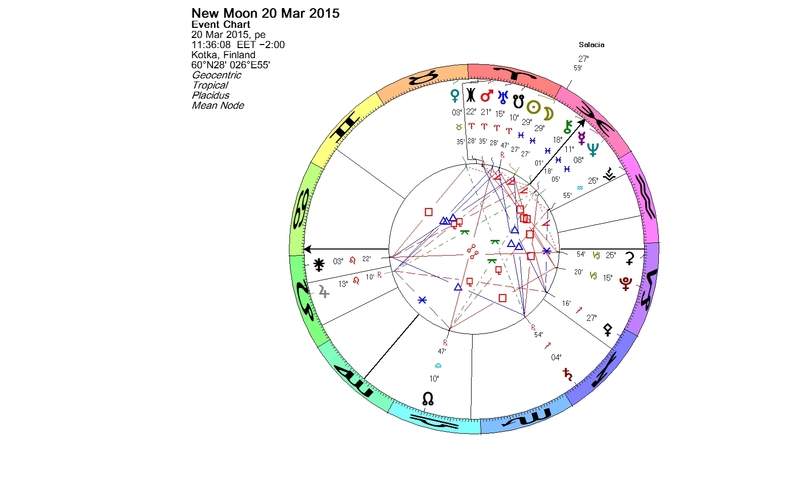 The vilolence in Benghazi last week coincides with the Sun’s opposition to Salacia and the current New Moon. 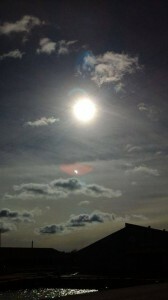 In the equinox chart the Sun is still opposing Salacia. The Moon at the Galactic Center is aligned with Ceres. We can try to evoke the nurturing side of Salacia. Equinoxes and solstices begin the seasons. The word equinox means equal night. On the two days of the equinoxes each year, the lengths of night and day are equal everywhere on Earth. The vernal equinox marks the first day of spring in the Northern Hemisphere. In the Southern Hemisphere, the equinox occurs at the same time, but signifies the beginning of autumn. 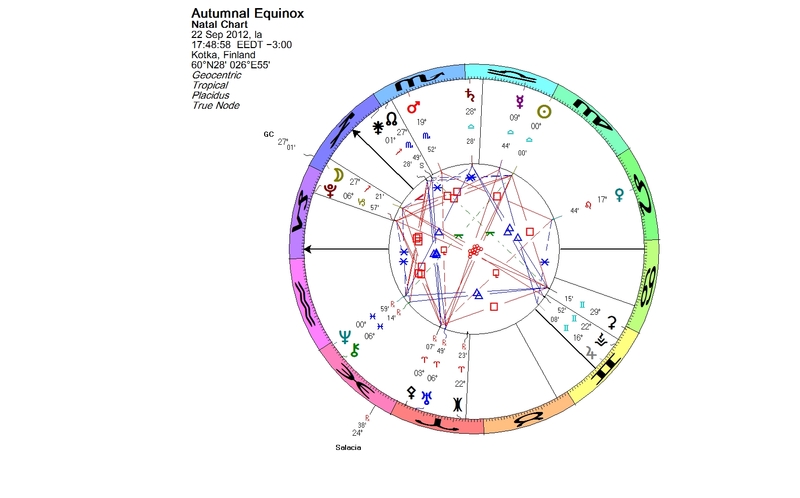 At the vernal equinox the Sun enters Aries. It crosses one of the Cardinal Points, which are the first degrees of Aries, Cancer, Libra and Capricorn. 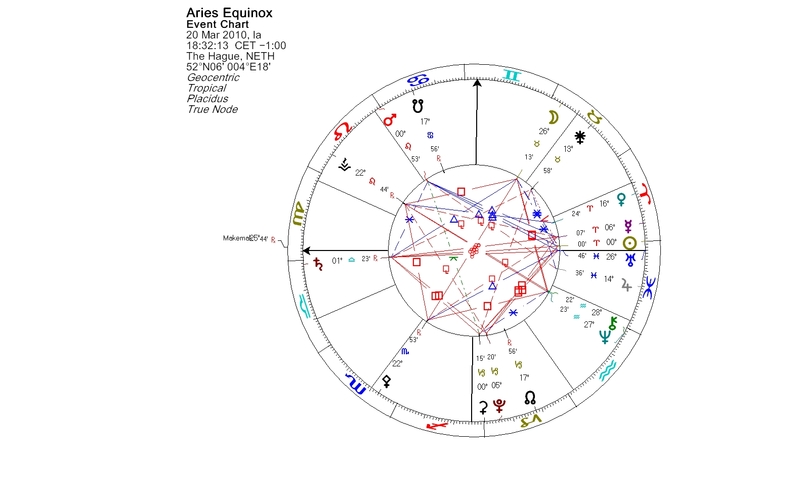 They are very sensitive points in the chart, and the Aries Point particularly tends to connect us to big events of the world. The story of the abduction of Proserpina illustrates the creation of the seasons. Proserpina was the daughter of Ceres, the goddess of the Earth, of growing plants and of motherly love. Ceres is the Earth Mother. Ceres and her daughter were inseparable. Then Pluto abducted Proserpina in order to marry her and make her the Queen of the Underworld. In her grief and anger, Ceres stopped the growth of fruits and vegetables, and nothing could be harvested. People were starving. Jupiter sent Mercury to order Pluto to free Proserpina. She was freed, but during her captivity she had eaten pomegranate seeds, the food of the Underworld, and was therefore forced to spend a part of each year in the Underworld with her husband. For the other part, she is able to return to live with her mother on Earth. When Ceres receives her daughter back, nature starts blossoming again; it’s the springtime. The chart aspects are reflecting the story. 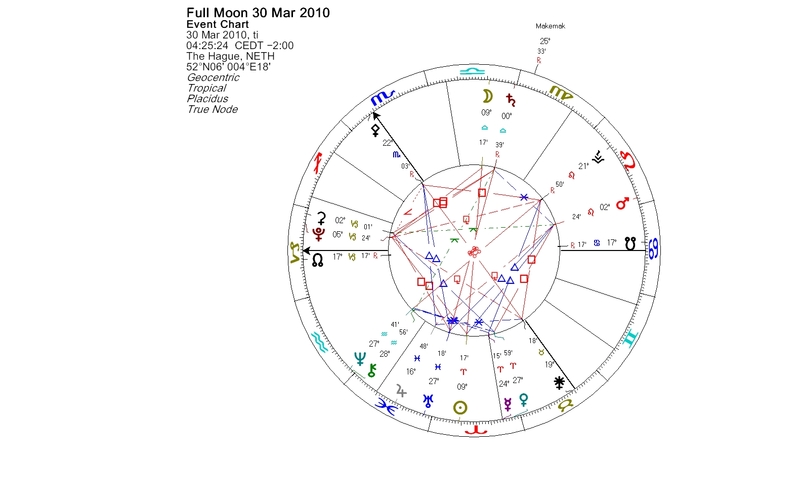 Pluto in early Capricorn is in a dynamic square to the Sun at the Aries Point, the point of spring. Mars, the ruler of Aries, is opposing Ceres and calling for cooperation. Mars is also in conjunction with asteroid 1108 Demeter, named after the Greek counterpart of Roman Ceres, and emphasizing the moment for reunion of the mother and the daughter. Asteroid 26 Proserpina in Sagittarius is forming tense aspects both to Ceres and Pluto, as if she was not quite sure at the moment with whom she should go; the time for blossoming flowers is not yet quite at hand. Proserpina is square to Ceres and in semi-sextile to Pluto. Asteroid 399 Persephone, named after the Greek equivalent of Roman Proserpina, is in the mid-degrees of Aquarius in conjunction with Jupiter and asteroid 69230 Hermes. Maybe the daughter is negotiating with them for her release. Recently I read an article divulging a theory that life on Earth could have originated on the asteroid Ceres. Astronomical studies suggest that Ceres could contain a lot of fresh water. It still could have a water ocean where life could have originated early in the history of our solar system. It’s been proposed that life on Earth might have originated at hydrothermal vents, which lie at the bottom of oceans and spew hot chemicals. Many icy bodies in the solar system have rocky cores, so they may have had or still have hydrothermal vents. Early in the history of the solar system was a period known as Late Heavy Bombardment, a turbulent time when radical asteroid impacts were very common. If there was life on Earth before that era, it most likely perished then and had to begin again after the circumstances here had became more favorable. The evidence points to Ceres having remained relatively unscathed during the Late Heavy Bombardment. If it had been bombarded, it would have completely lost its water mantle, as its gravitational force is too weak to recapture it. Is it possible that rock fragments have chipped out off Ceres and then crashed into Earth, reseeding our planet with life? Are we humans descendants of Ceres, too? The orbital paths of different solar system bodies which either had or currently have oceans were calculated, to see which were in the best positions to have pieces successfully reach the Earth. Ceres showed potential in these calculations. The thoughts introduced in the article are more science fiction than science until evidence can be provided. The theory certainly gives a new perspective for calling Ceres the Earth Mother. You are currently browsing the archives for the Equinoxes category.